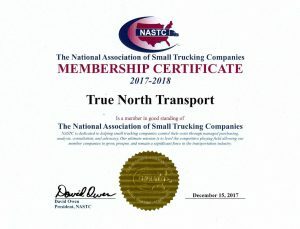 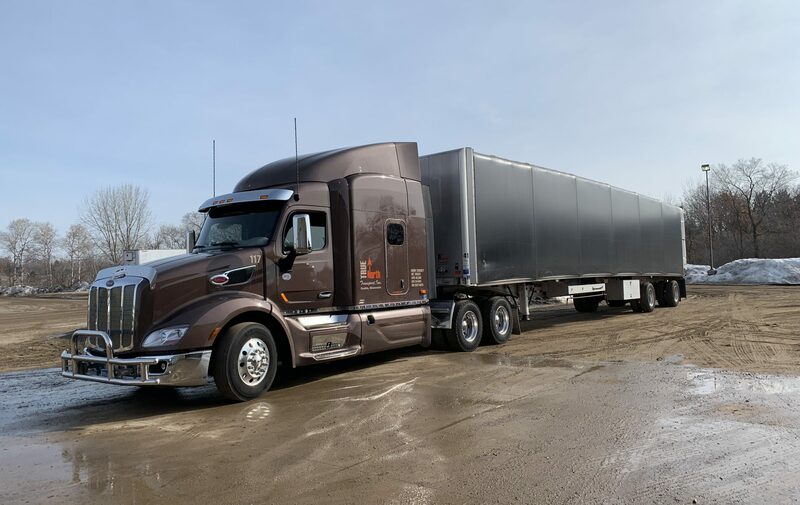 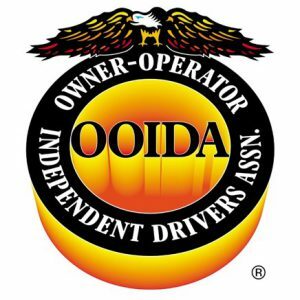 True North Transport, Inc. is a family-owned business based out of Osakis, MN. 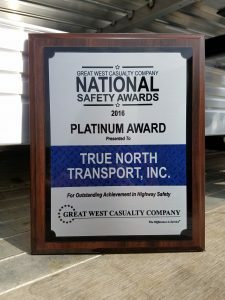 We have flatbeds, stepdecks, and conestogas. 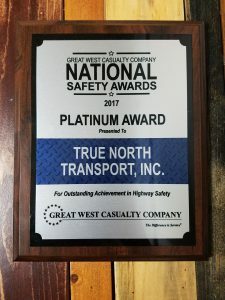 Customer service and care in the product we are hauling is our priority.